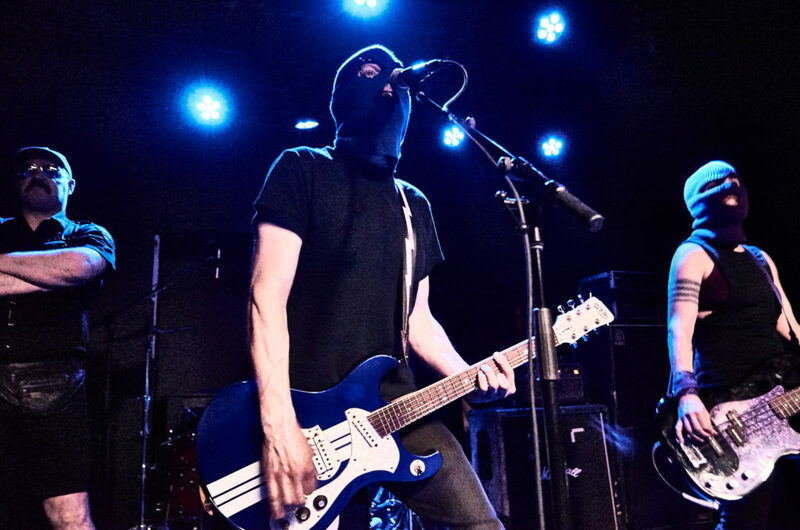 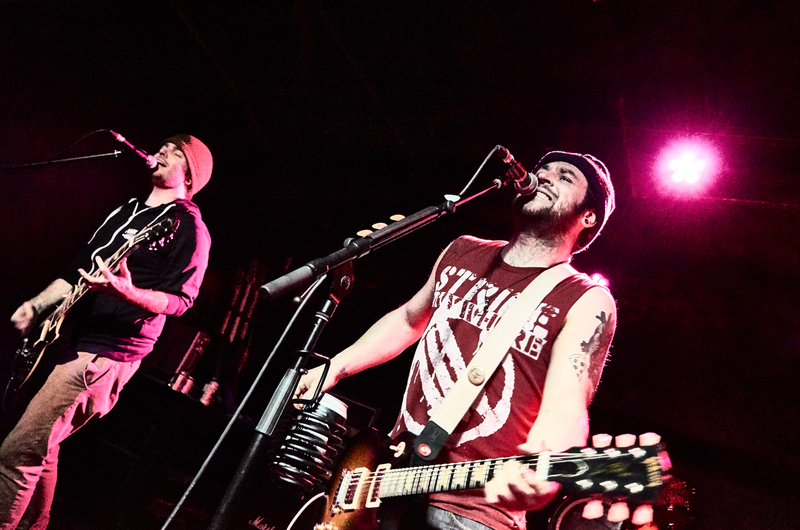 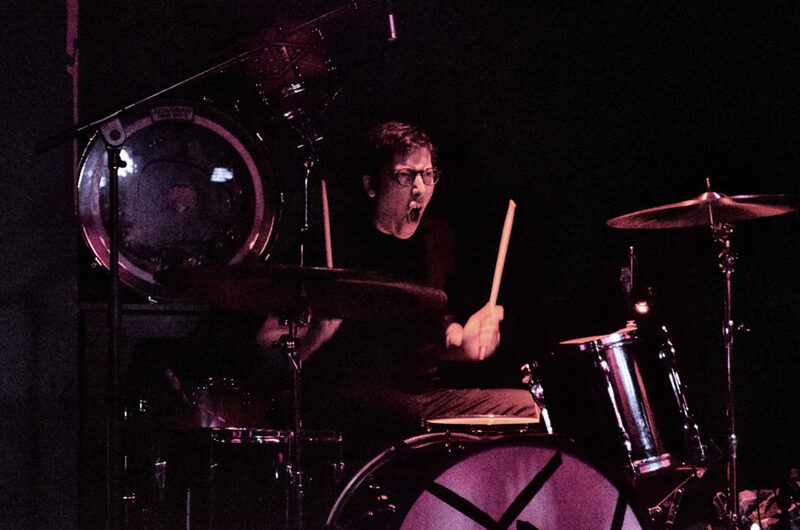 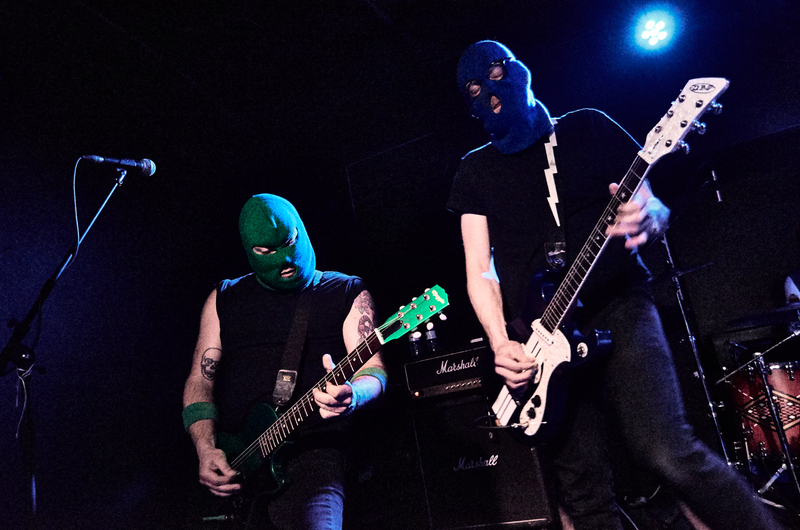 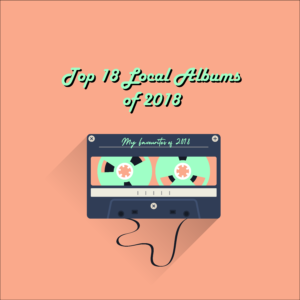 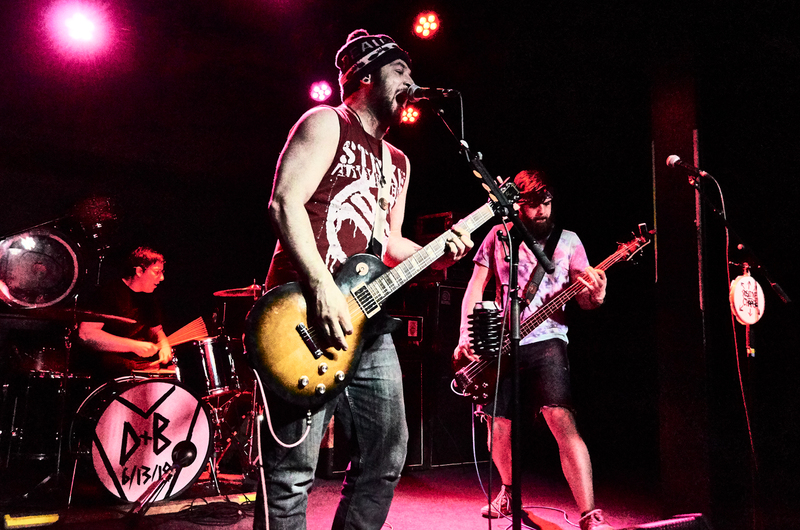 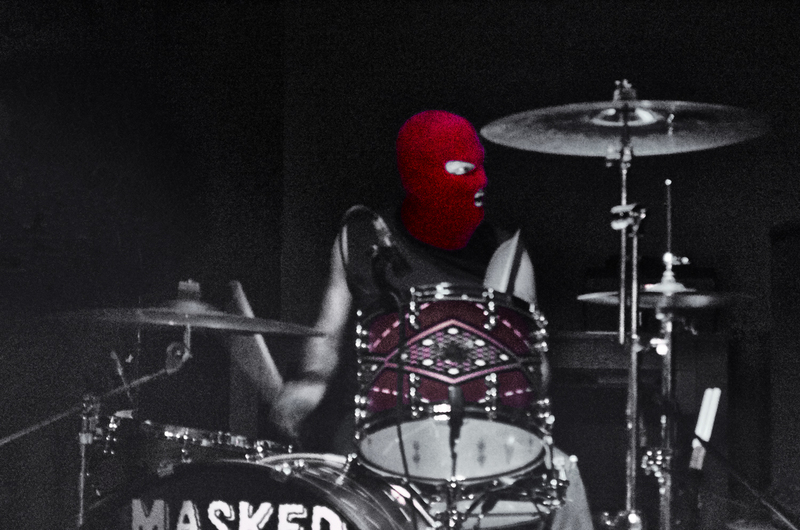 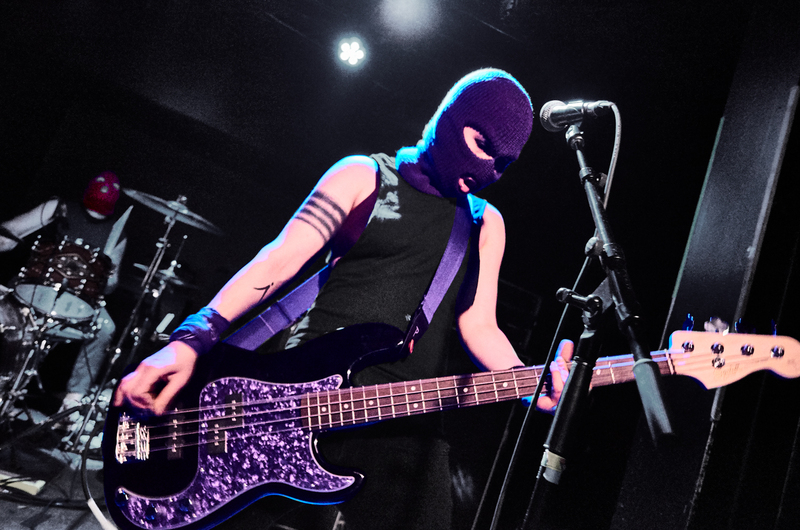 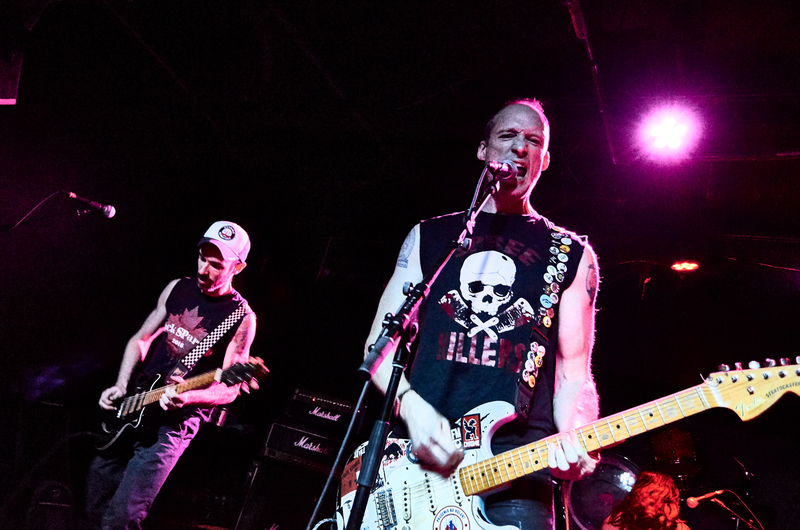 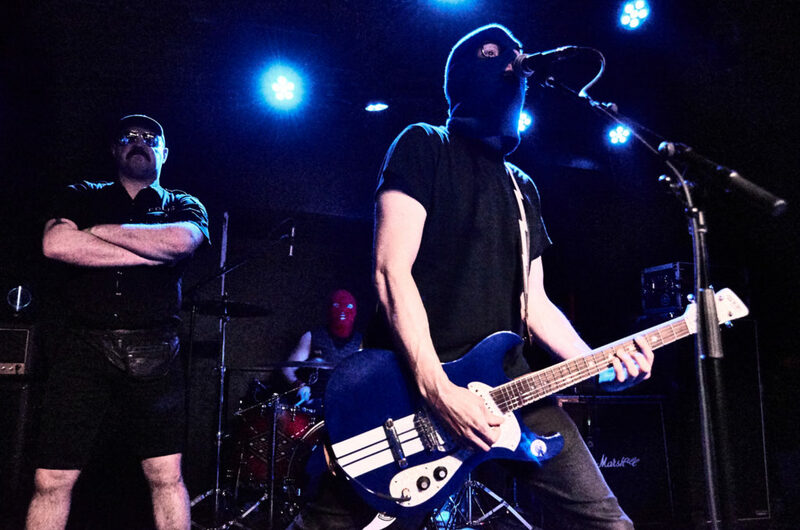 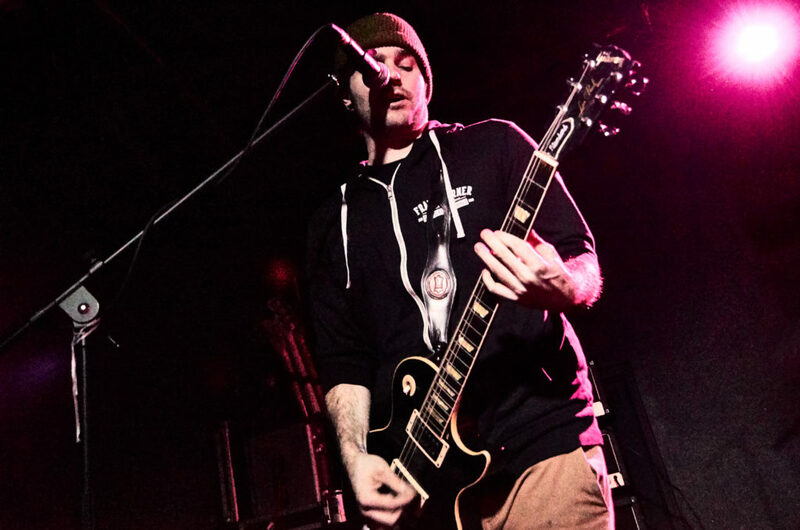 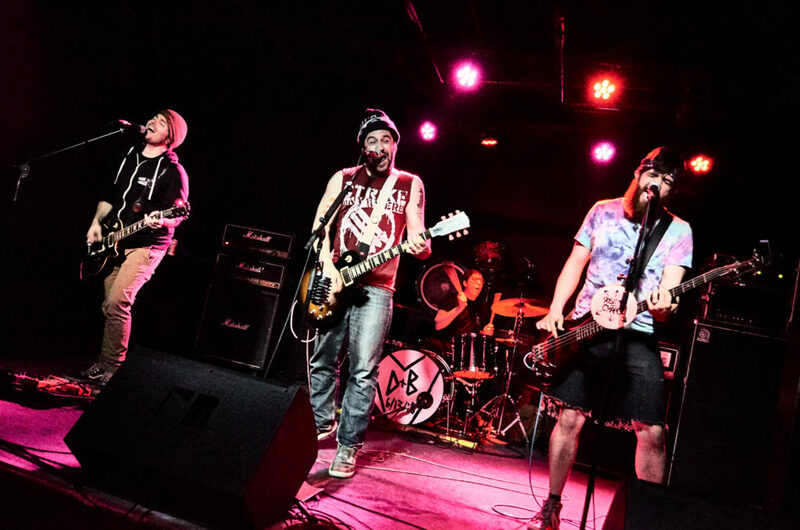 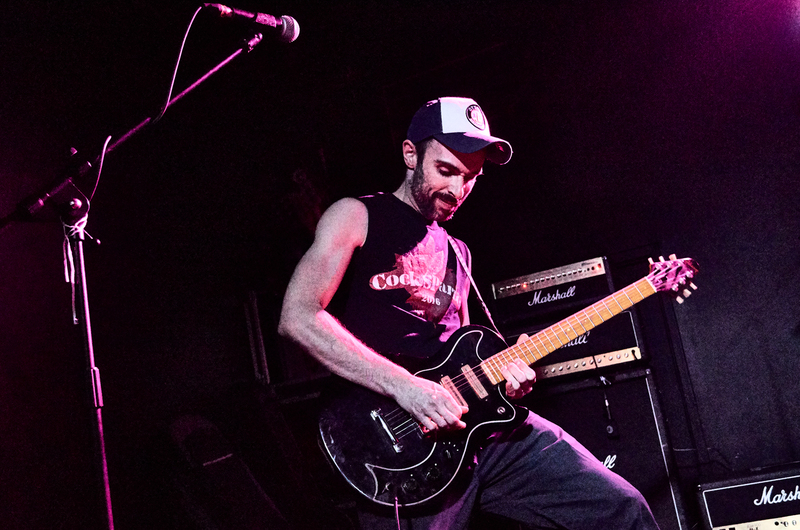 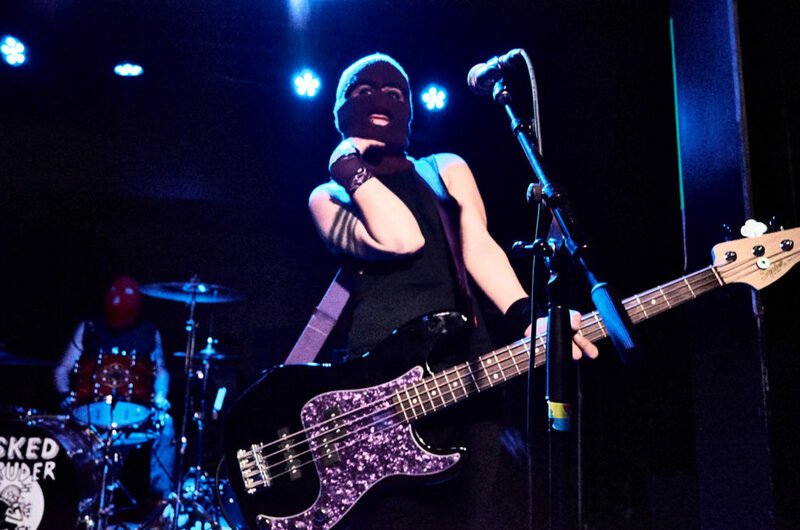 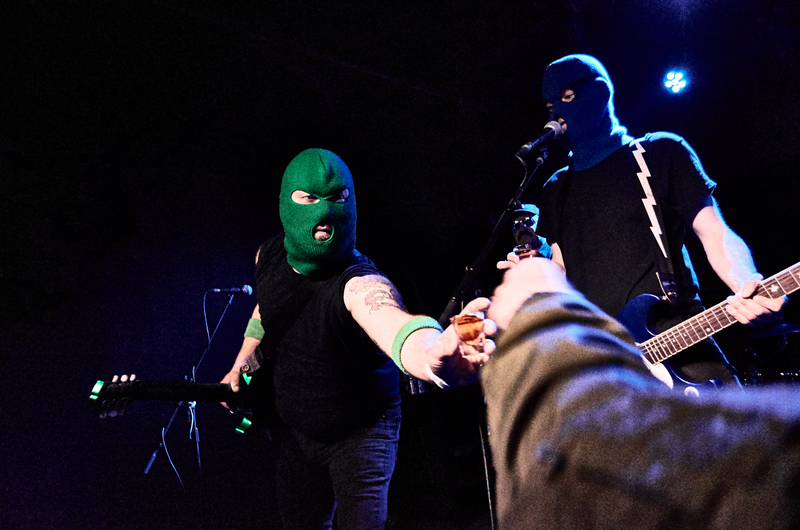 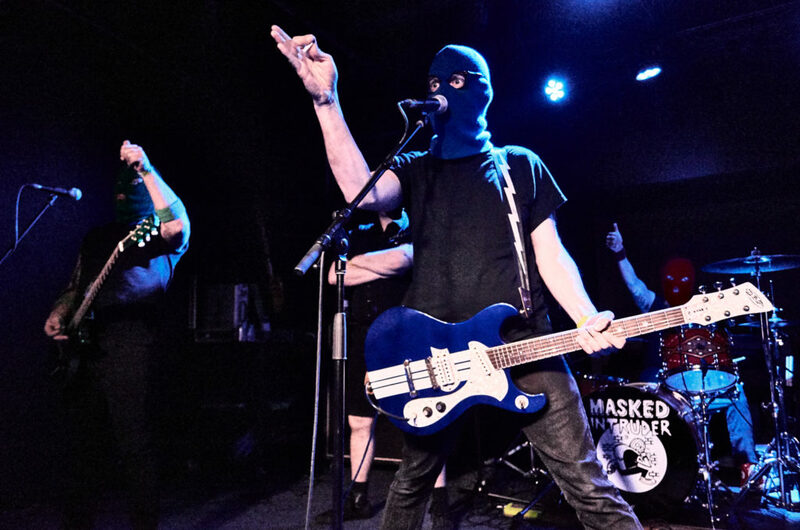 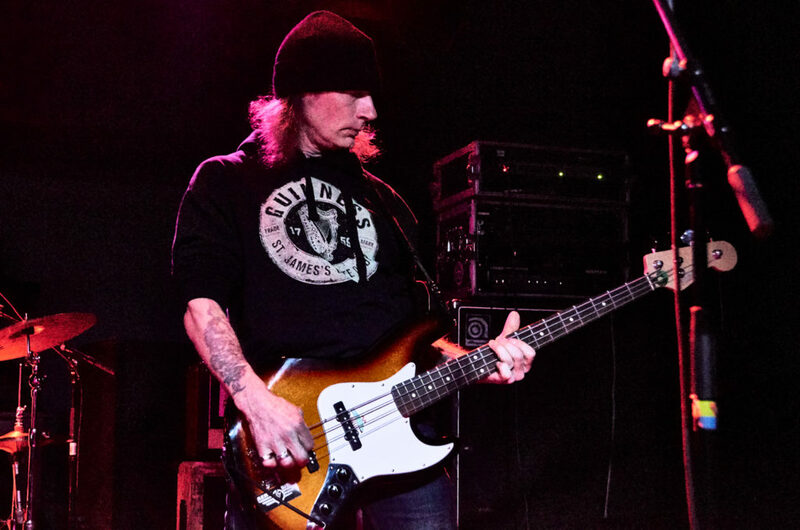 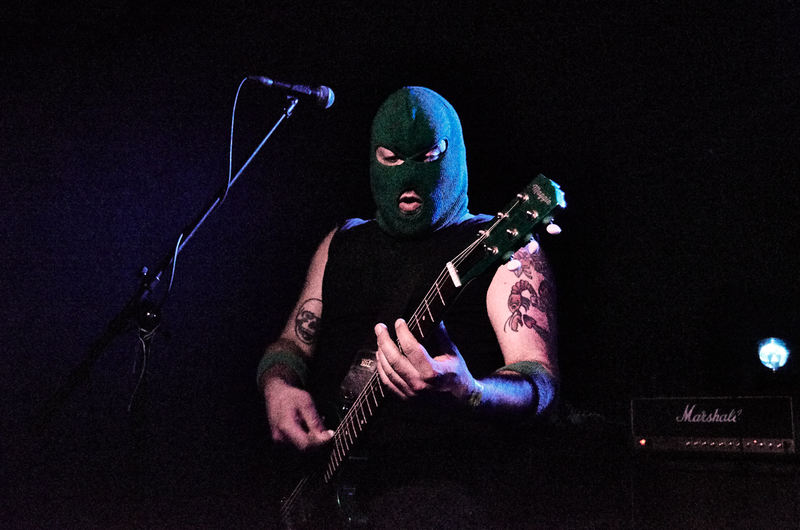 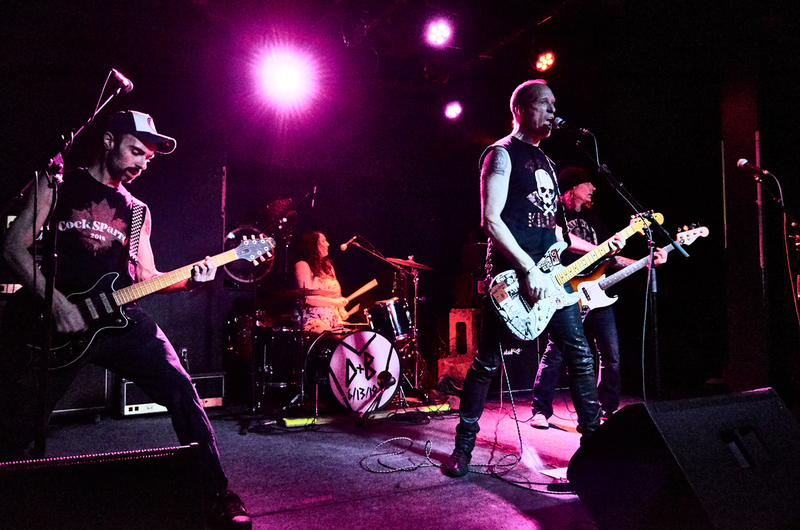 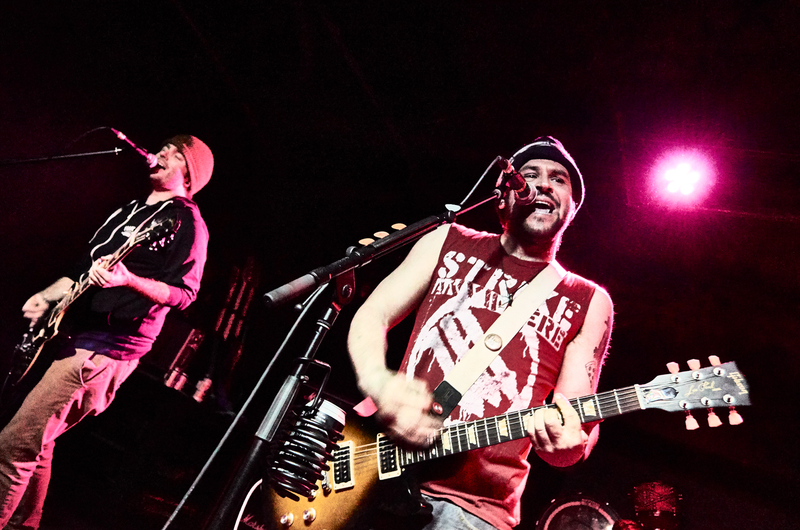 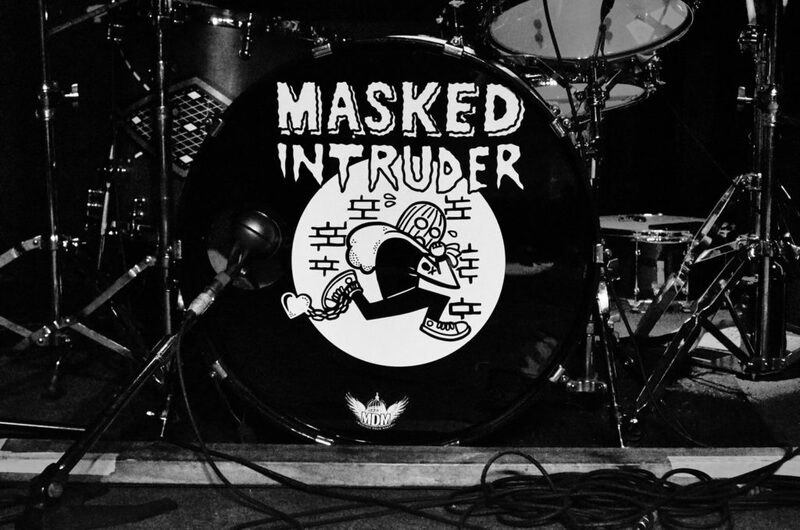 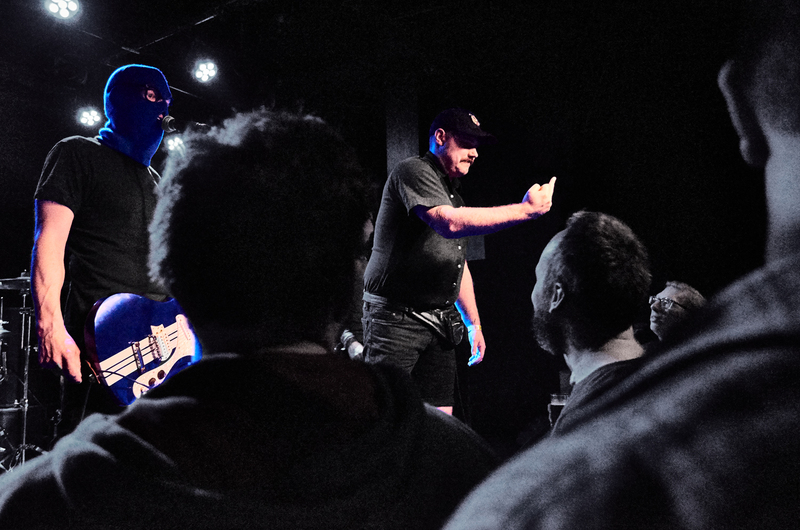 Wisconsin pop-punk rockers Masked Intruder rolled through town on their current tour and rocked out at The 27 Club in Ottawa. 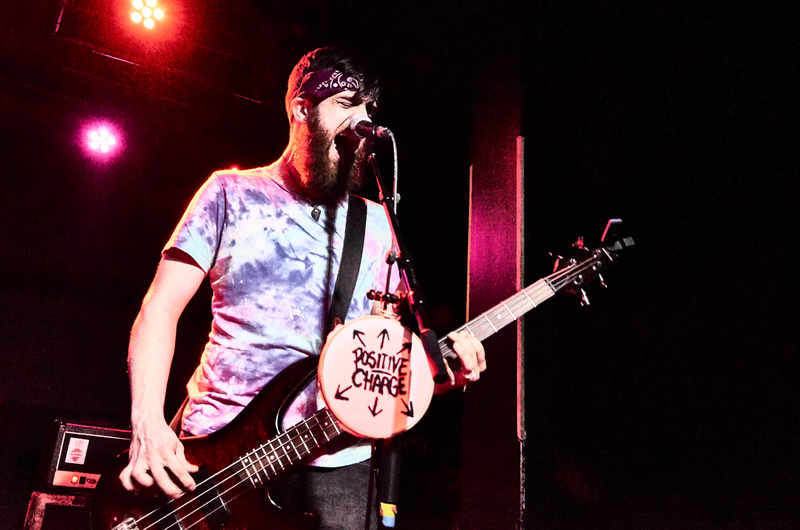 Local acts Positive Charge and Cúlturåł Treåsøn opened up the night getting everyone excited and ready for the main event. Check out the photos below from our photographer Aidan Thatcher.